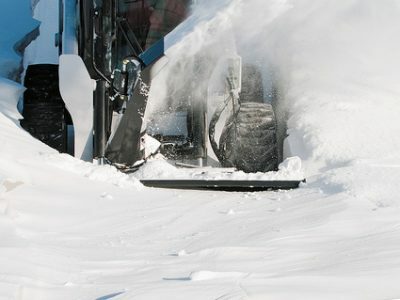 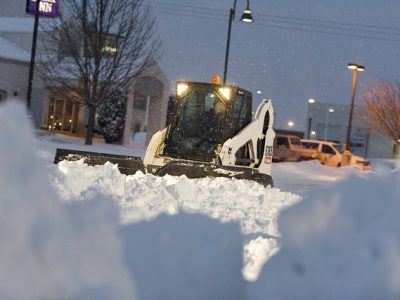 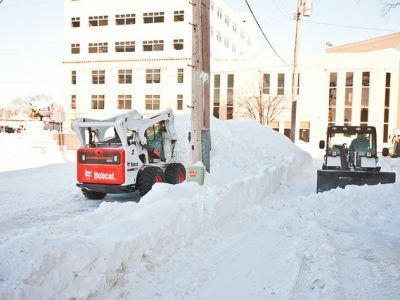 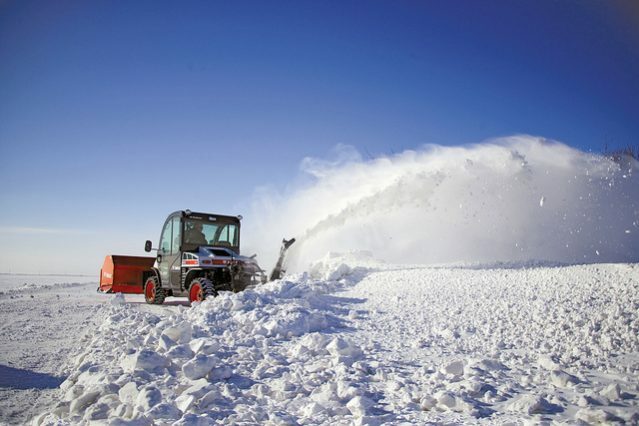 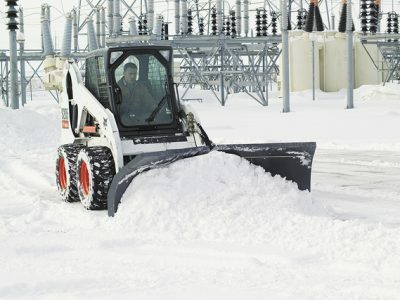 The Garden State Bobcat Group is the largest tri-state specialist for compact snow removal equipment. 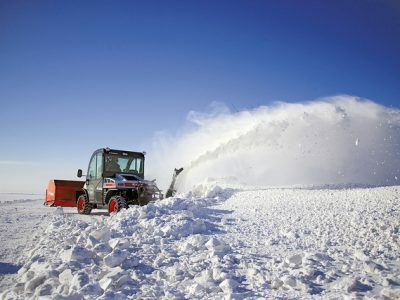 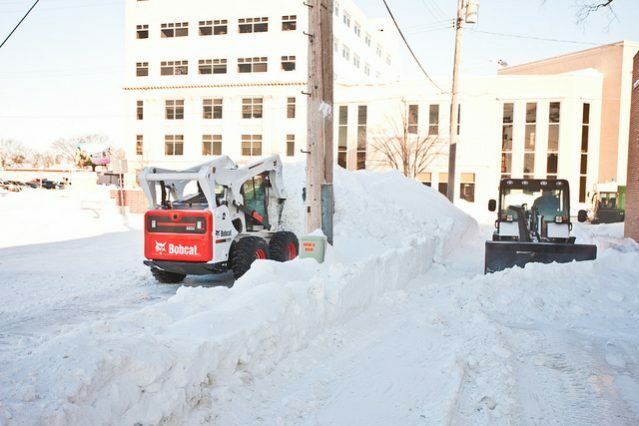 We stock the largest amount of snow removal equipment and attachments in the area from Manufacturers such as Bobcat and Pro-Tech. 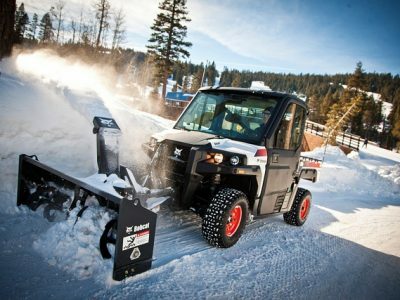 Our Protech inventory consists of over 100 units equipped to fit Compact Tractors, Skid Steers, Backhoes and Wheel Loaders. 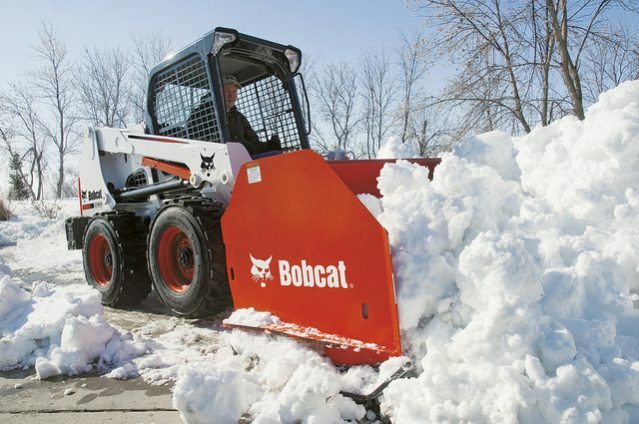 We also carry Bobcat’s diverse line of snow removal products including; Snow Buckets, Angle Blades, Angle Brooms, Snow Blowers, Scrapers, Spreaders and much more. 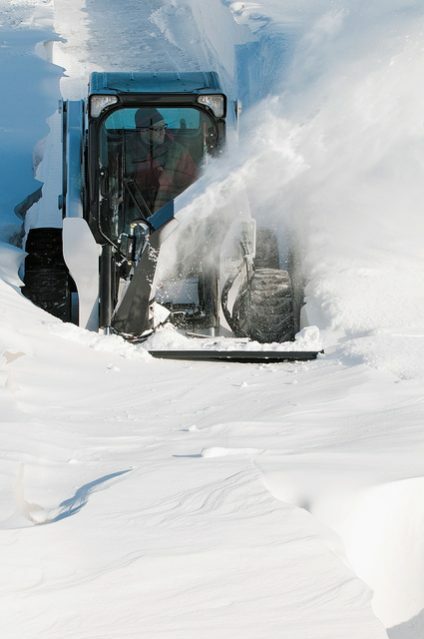 We support all of the products we sell with excellent service and off the shelf availability for replacement parts. 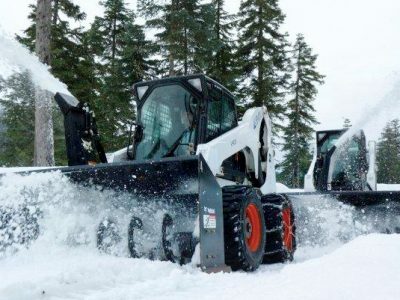 We carry the largest Bobcat inventory in the state of New Jersey and Delaware for sale and rent. 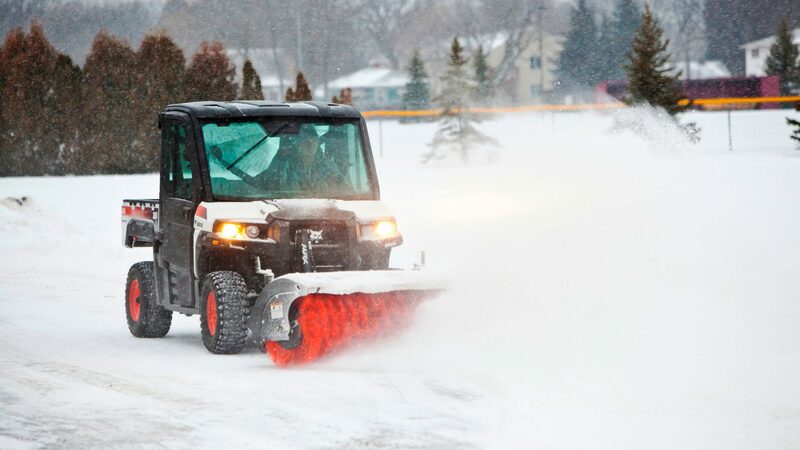 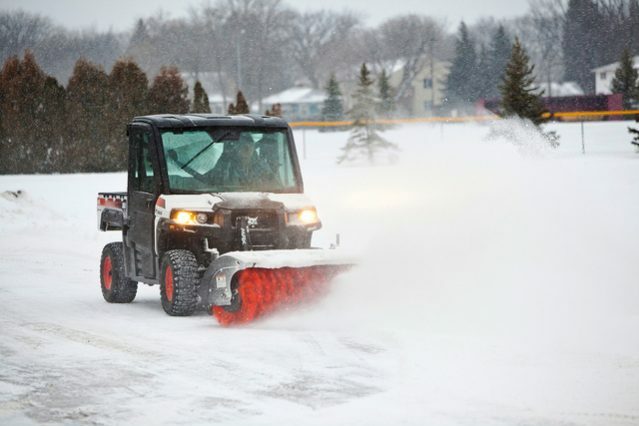 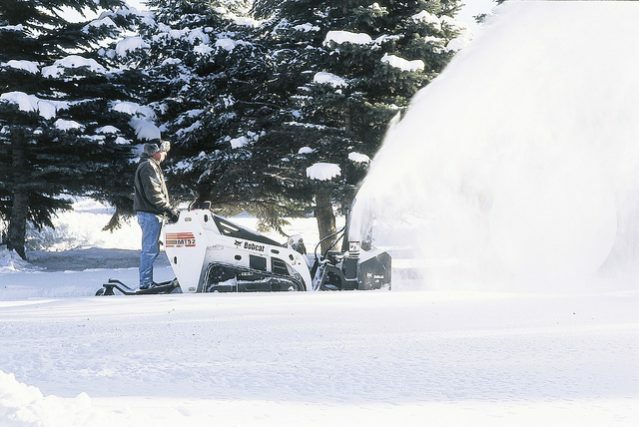 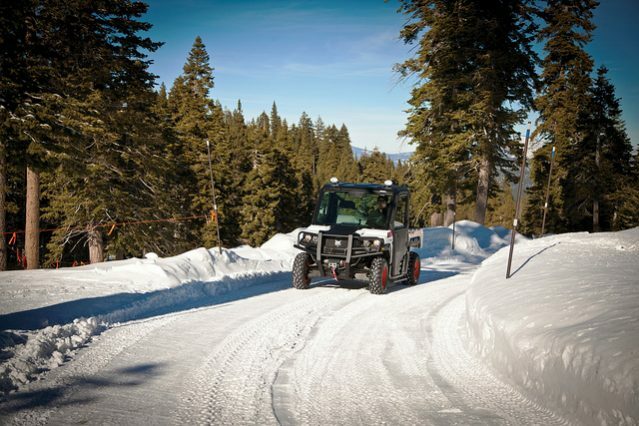 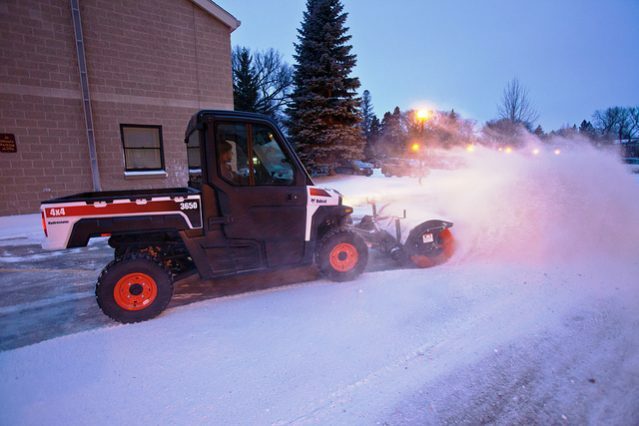 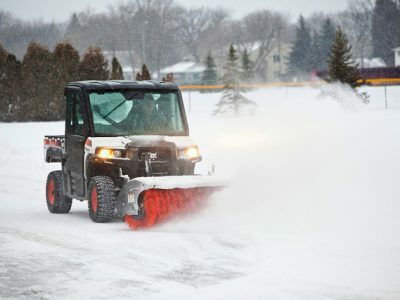 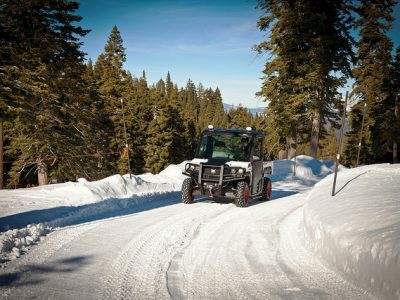 Find a great variety of Snow Removal attachment that will suit your needs every snow season. 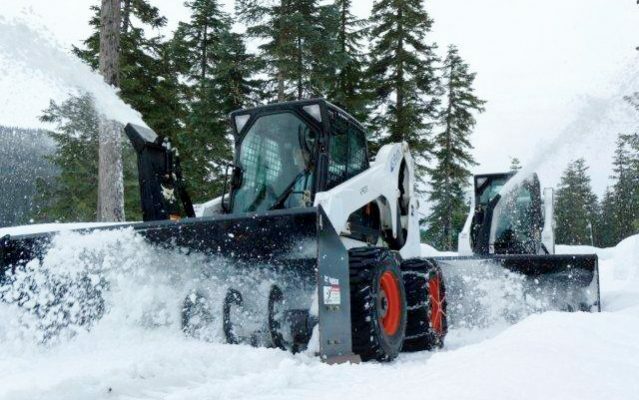 *Offer only applies for Bobcat Skid Steer Loaders. 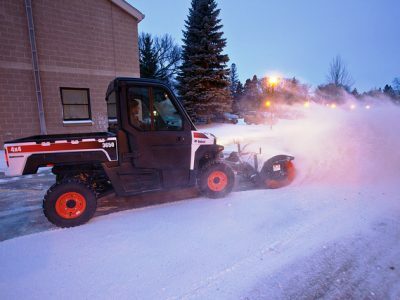 Program ends on 01/31/18. 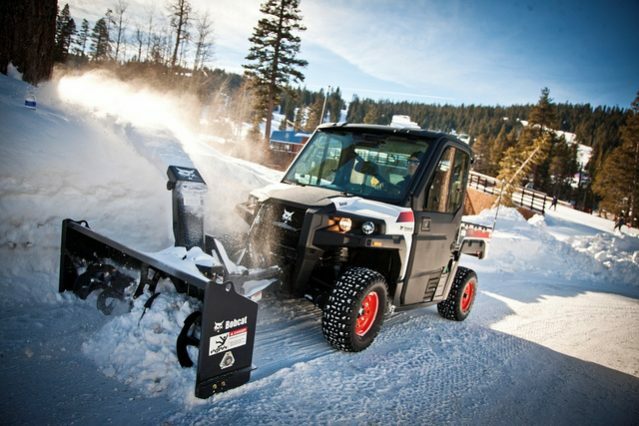 Payments will vary based models, options and attachments, length of lease term and annual usage. 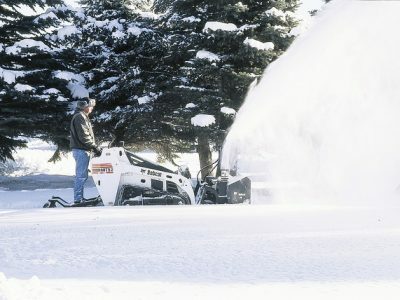 Finance approval required and not all customers will qualify. 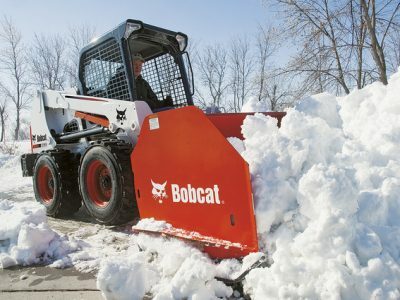 Garden State Bobcat offers a full line of Parts for Snow Removal Equipment,including parts for Bobcat equipment and Pro-Tech Sno Pushers. 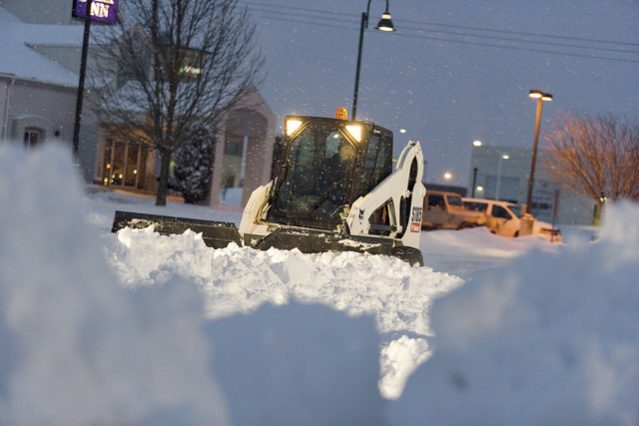 In the event of a major snow event we have extended hours so you can be prepared. 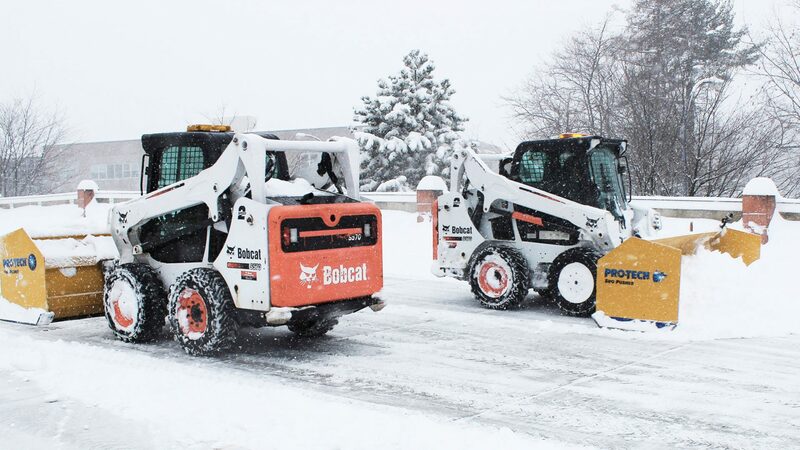 At Garden State Bobcat Group, your needs, opinions and concerns are important to us. 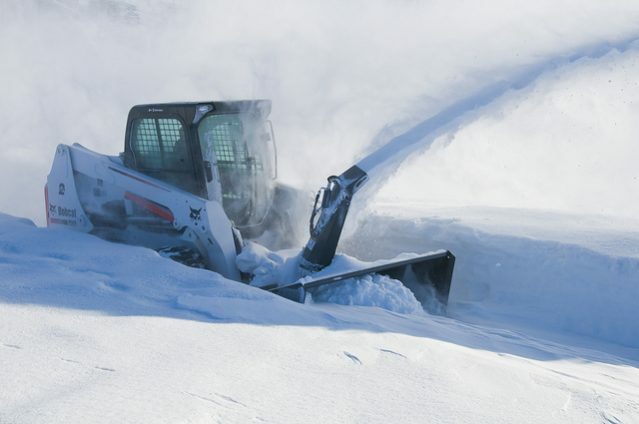 Whether it’s with regards our Snow Removal product line, to buying, reting or leasing equipment, looking for a used machine, scheduling service, or finding the right parts, our staff is ready to answer any questions. 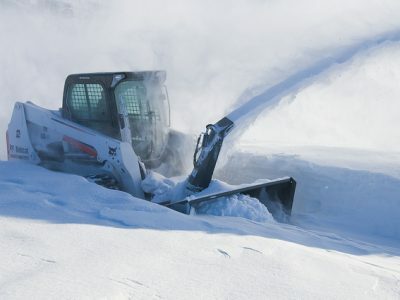 Please use the following contact form and let us know how we can assist you and a representative with be in touch shortly.